Life is short! 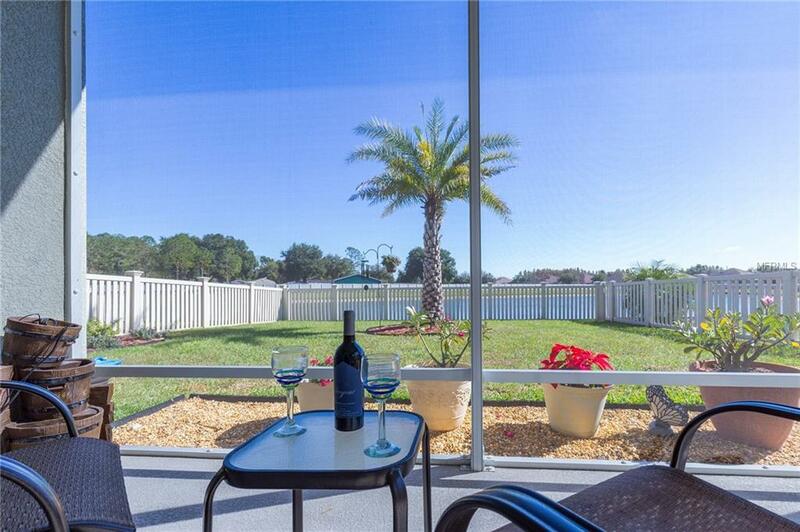 Why spend it painting, mowing, and doing repairs outside your home, when you could be enjoying all that this vibrant, growing area has to offer? Devonwood is a maintenance free villa community that offers the best of both luxury living and convenience. 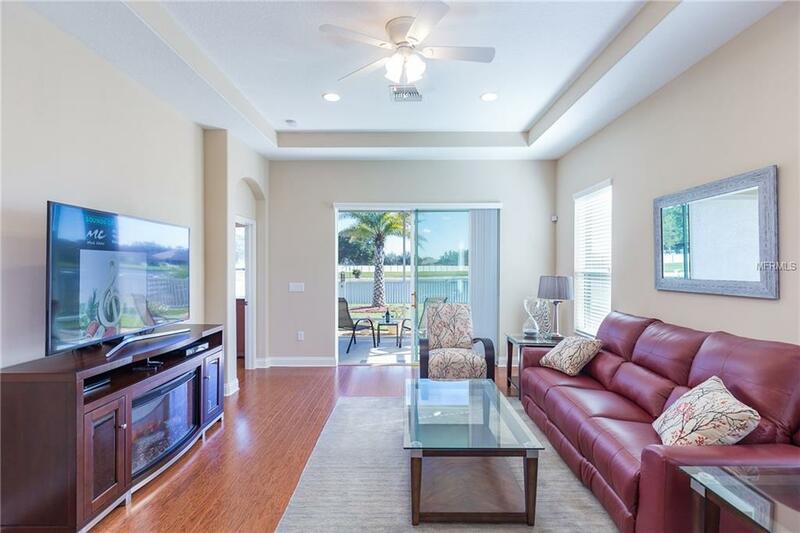 Step inside this beautiful home and you will be struck by the distinctive hardwood flooring that runs throughout the home. Only the bathrooms and laundry have ceramic tile. If you're someone who believes that the kitchen is the heart of the home and always look at it first, come check this one out! This is truly a cook's dream; gas cooktop with fabulous drawers under for pot and pan storage. No more standing on your head to find a lid that's been pushed to the back of a deep cabinet. 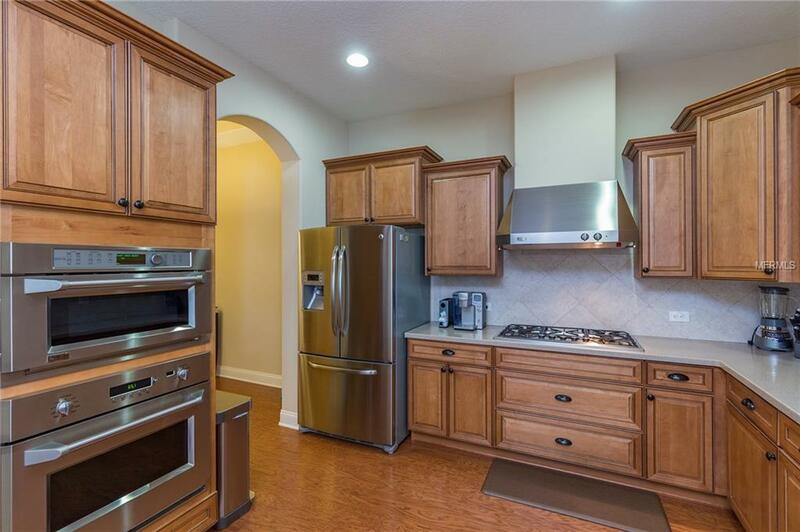 Beautiful solid wood cabinets provide plenty of storage, a roomy pantry and upgraded appliances complete the makings of a gourmet kitchen. You can dine in the spacious dining room or grab a quick bite at the breakfast bar. But that's not even the best part. This home sits on a scenic pond and is fully fenced to keep your furry friends safe. Devonwood is conveniently located with quick access to US41, Hwy 54, The Veterans and just a straight shot from lovely, tranquil beaches. 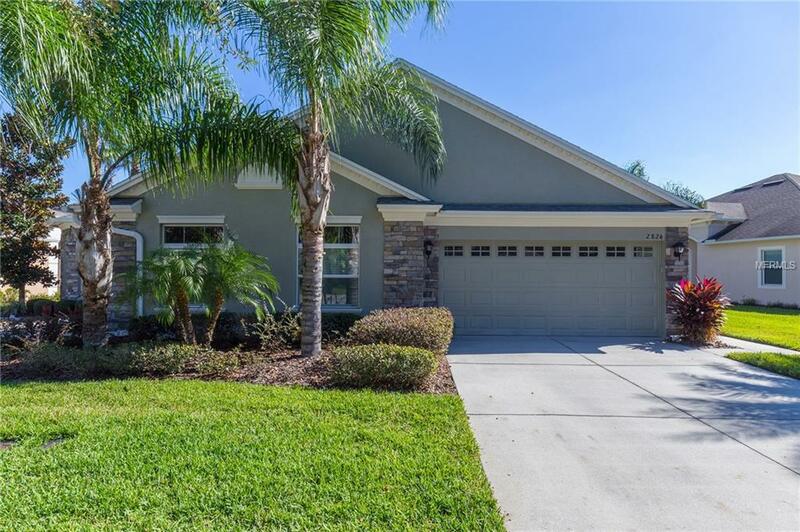 But no need to go even that far because the community offers a beautiful pool and picnic area just down the street from this amazing home. Call for your private showing today. Home Warranty Included! THIS IS NOT A 55+ COMMUNITY!